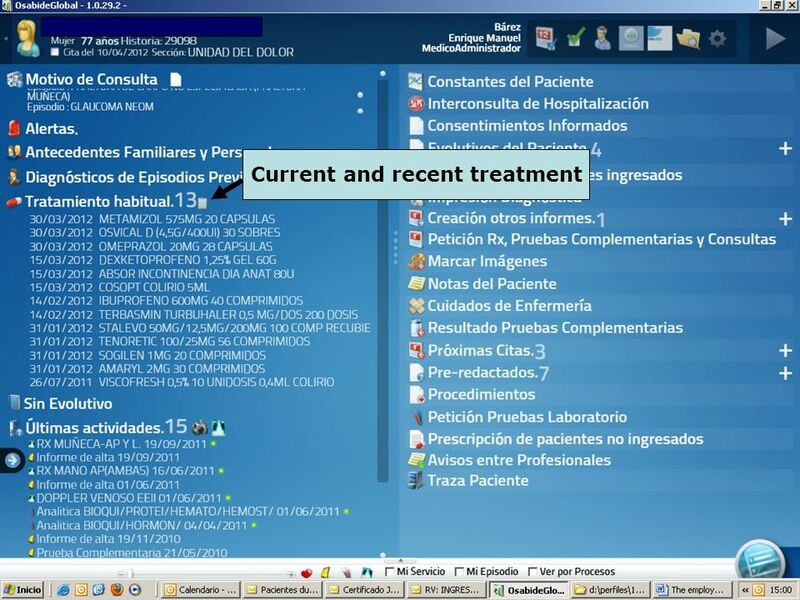 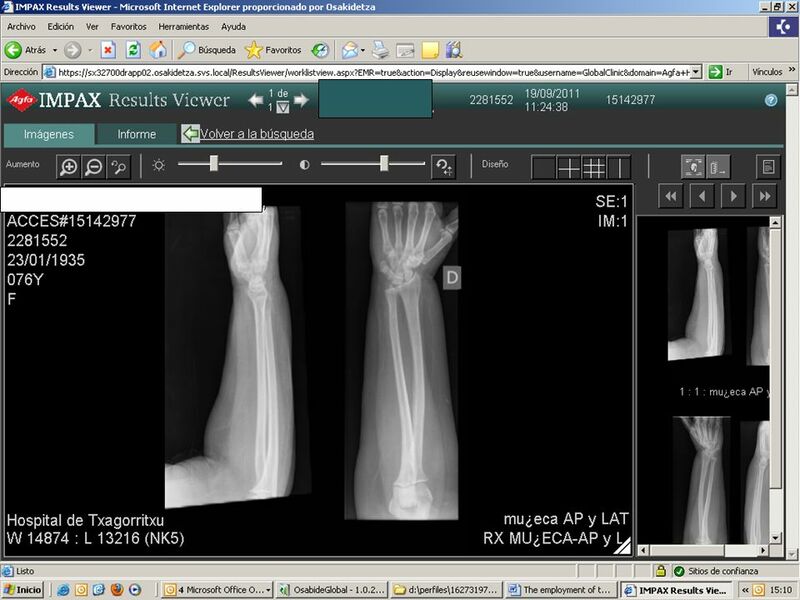 8 A story about how Patients and Practitioners improve their quality of life using an Electronic Unified Clinical Record called Osabide Global. 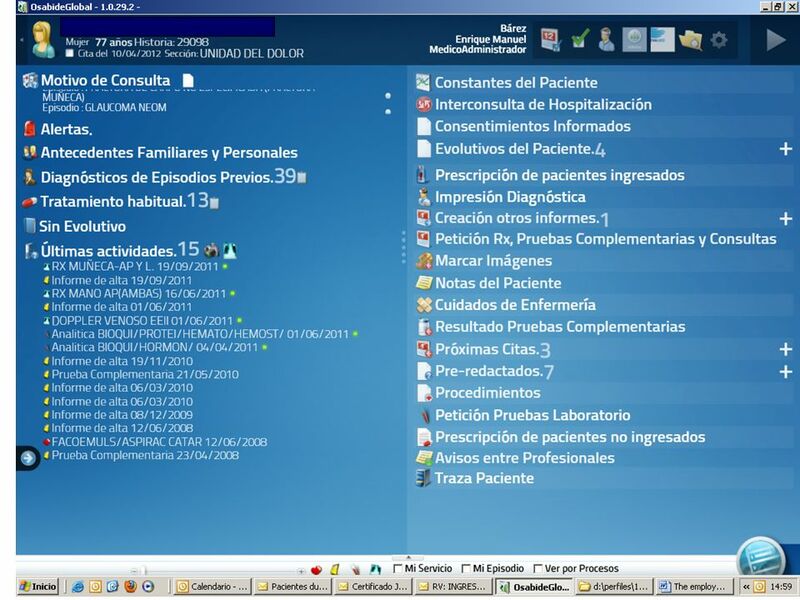 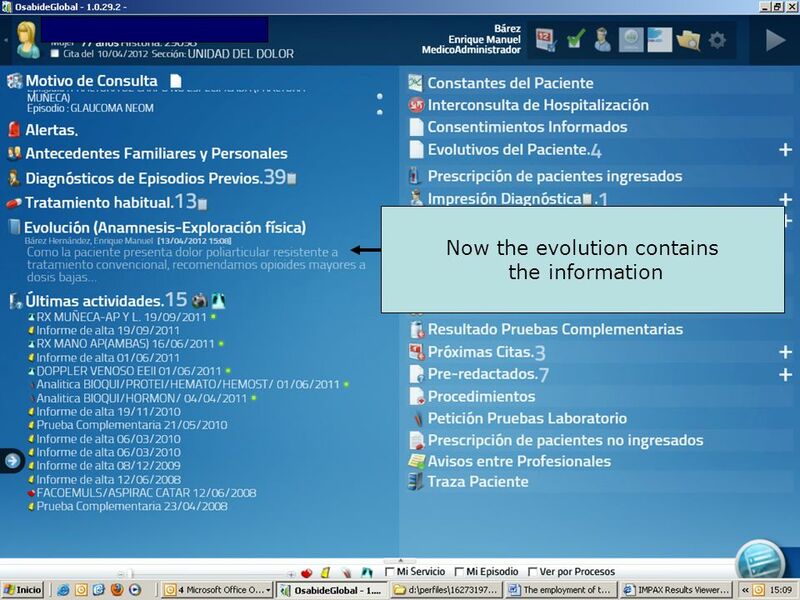 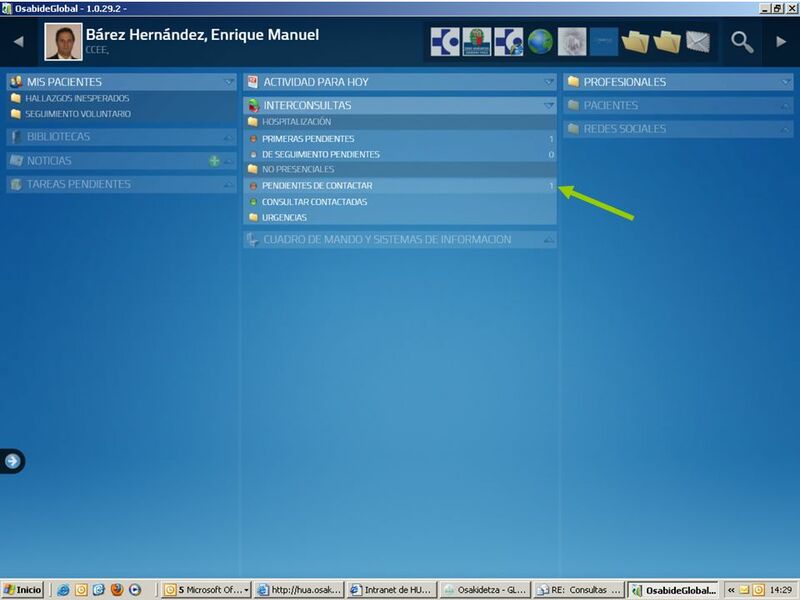 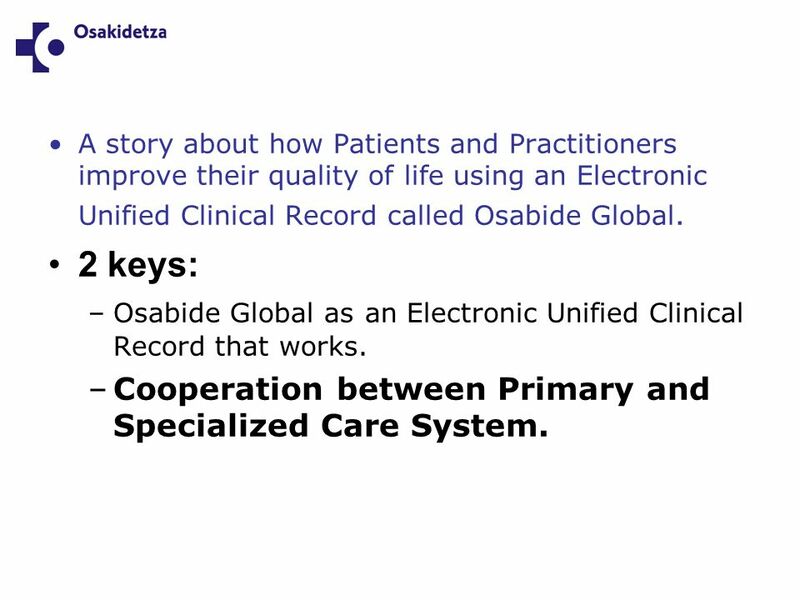 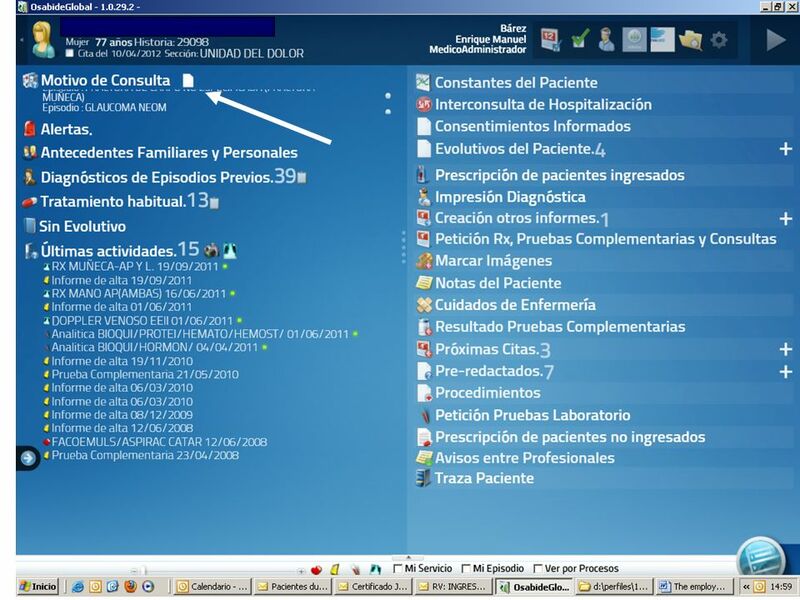 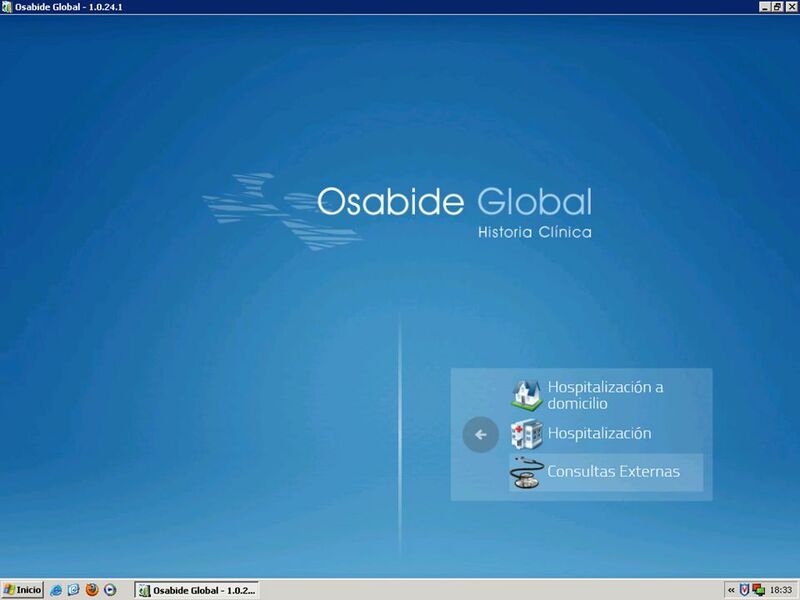 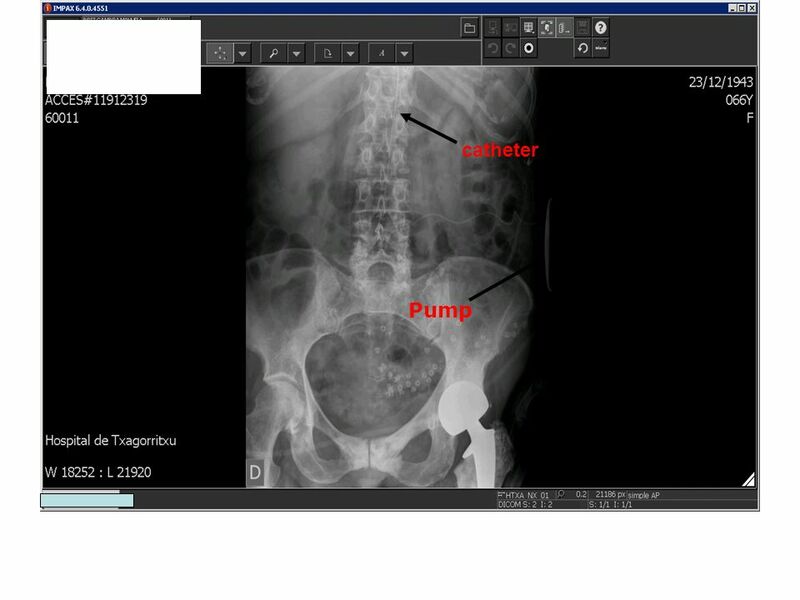 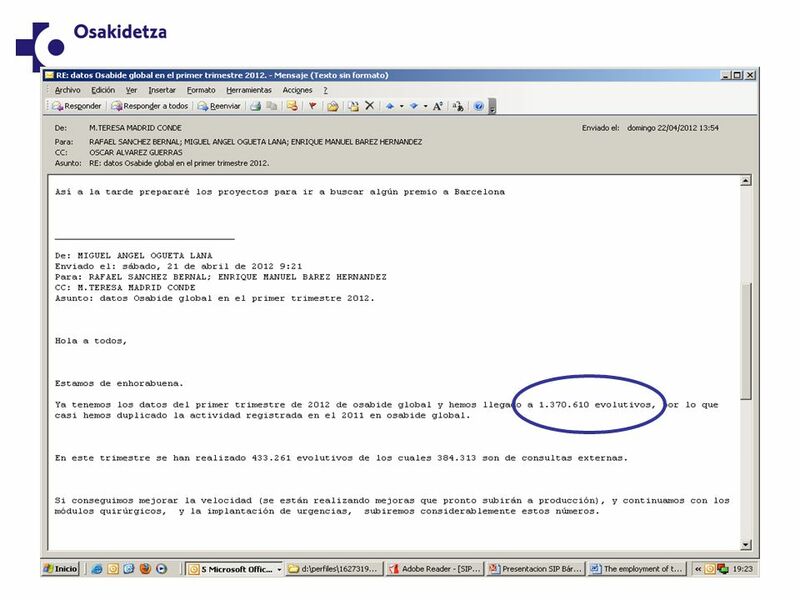 2 keys: –Osabide Global as an Electronic Unified Clinical Record that works. 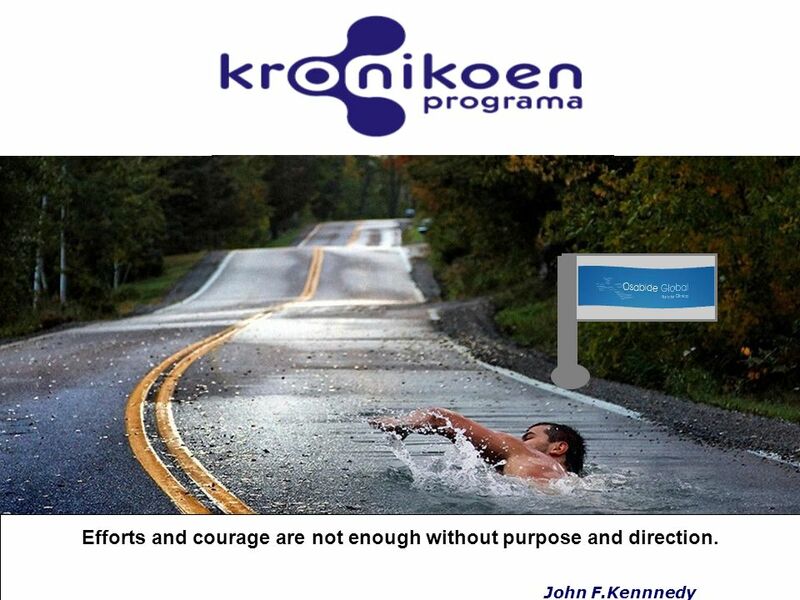 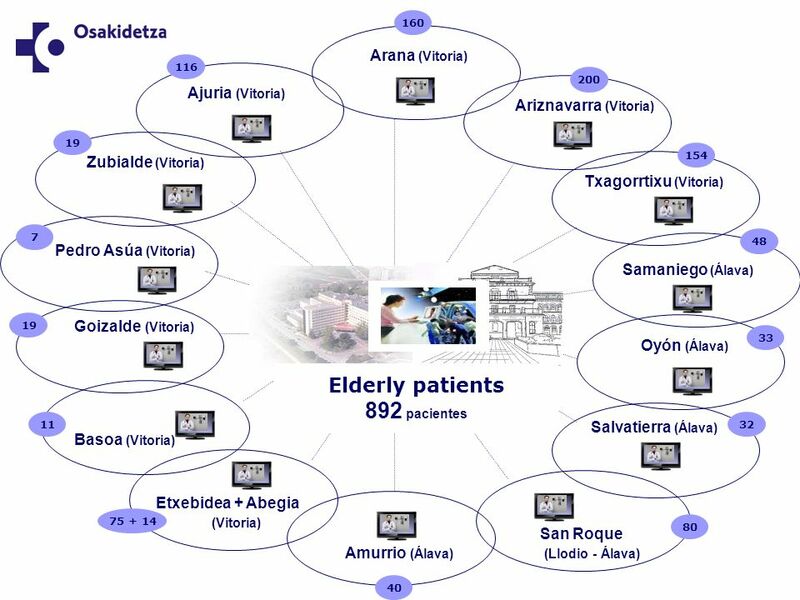 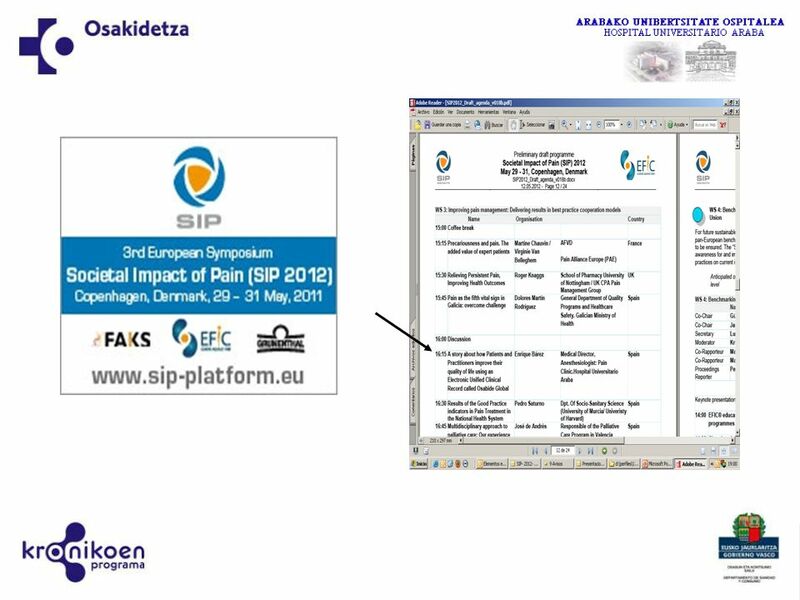 –Cooperation between Primary and Specialized Care System. 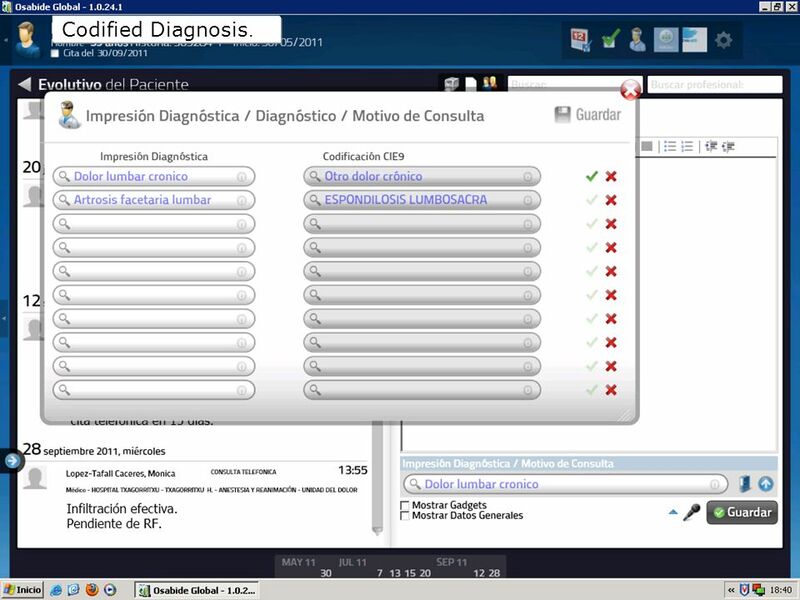 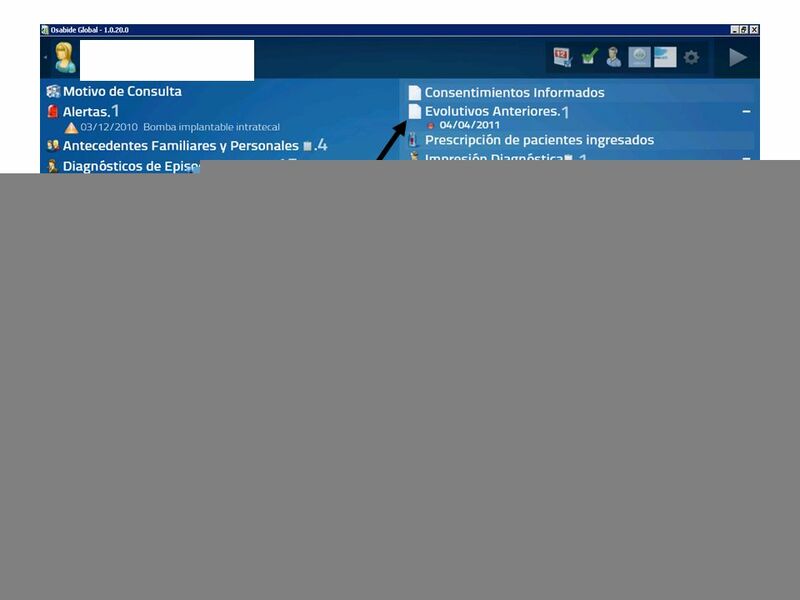 9 A story about how Patients and Practitioners improve their quality of life using an Electronic Unified Clinical Record called Osabide Global. 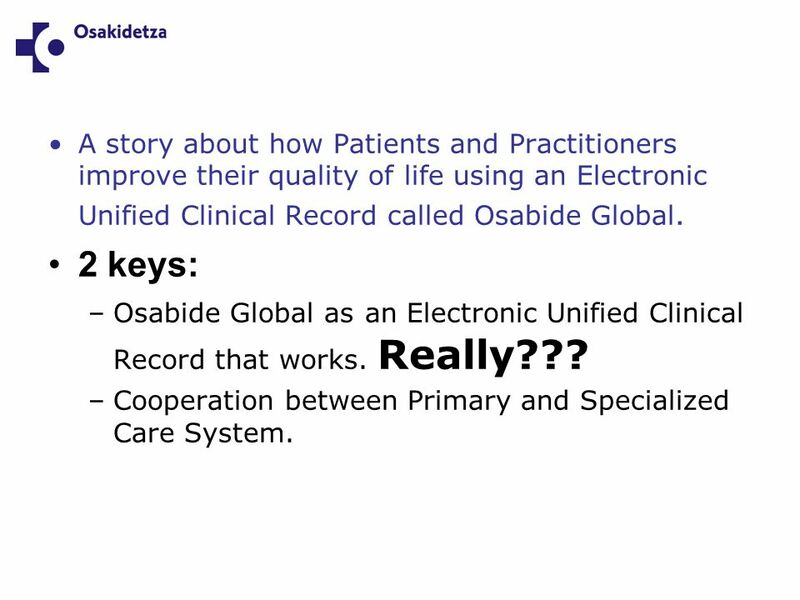 2 keys: –Osabide Global as an Electronic Unified Clinical Record that works. 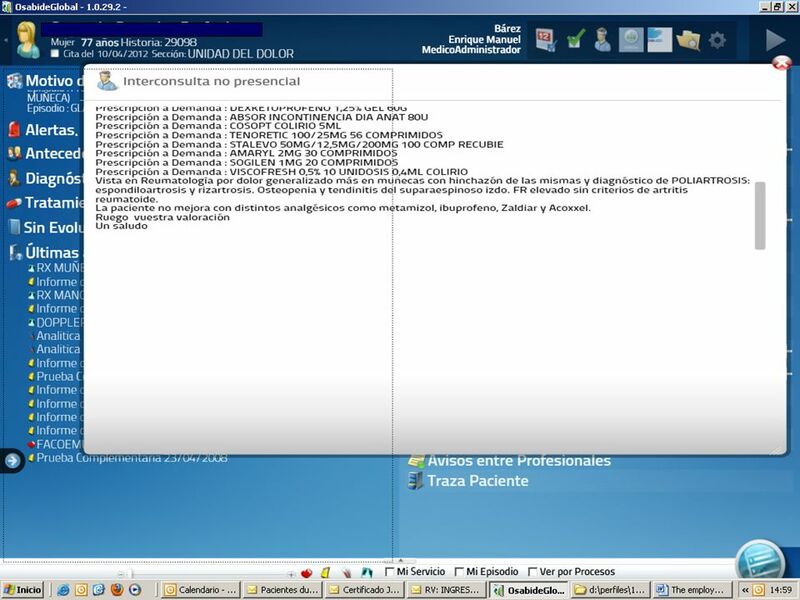 Really??? 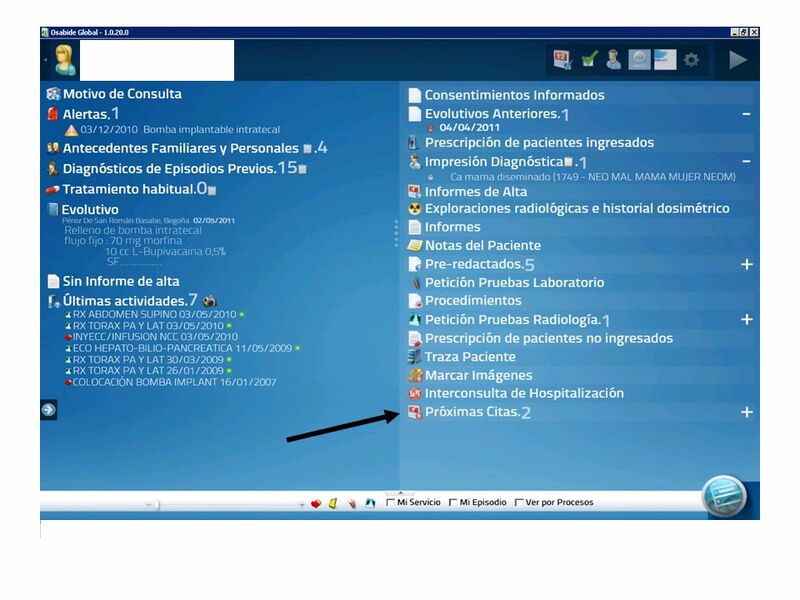 –Cooperation between Primary and Specialized Care System. 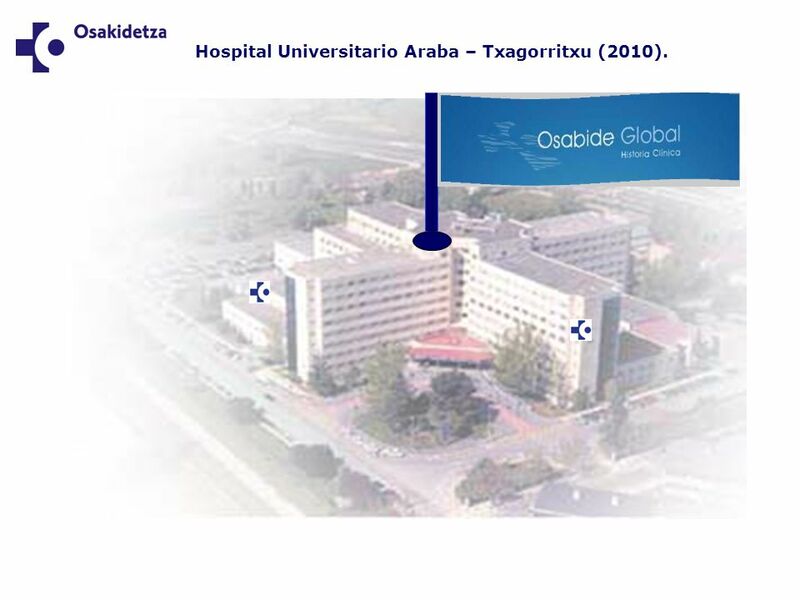 11 Hospital Universitario Araba – Txagorritxu (2010). 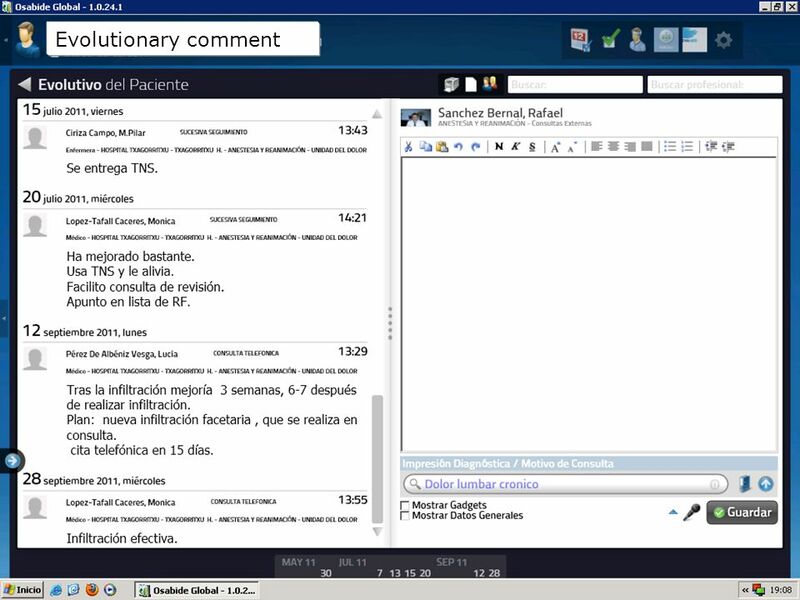 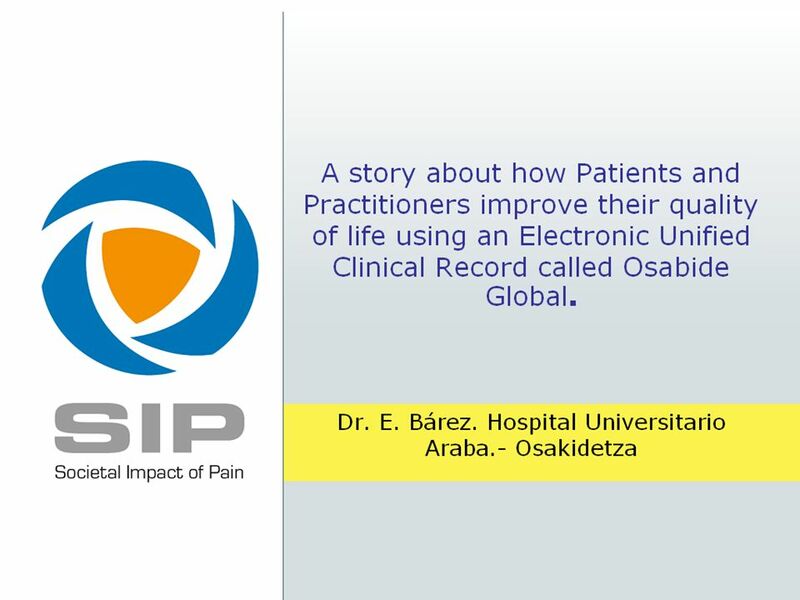 21 A story about how Patients and Practitioners improve their quality of life using an Electronic Unified Clinical Record called Osabide Global. 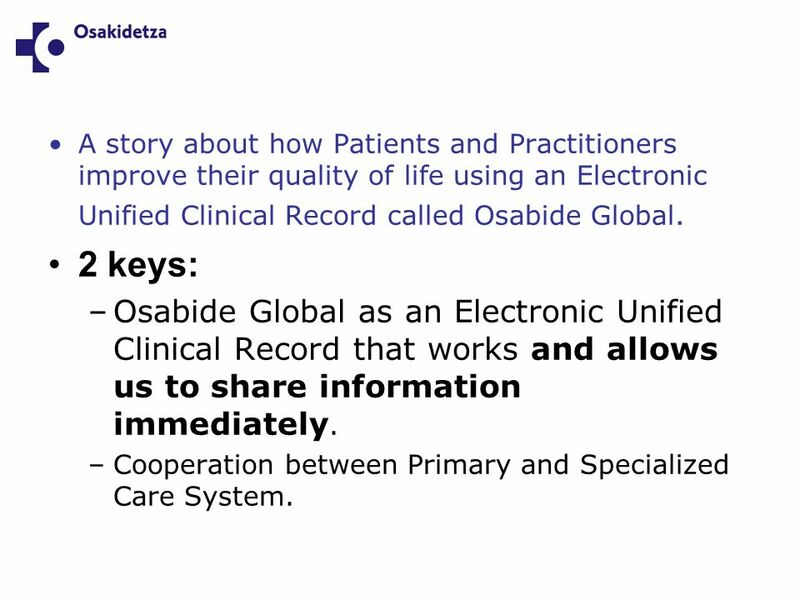 2 keys: –Osabide Global as an Electronic Unified Clinical Record that works and allows us to share information immediately. 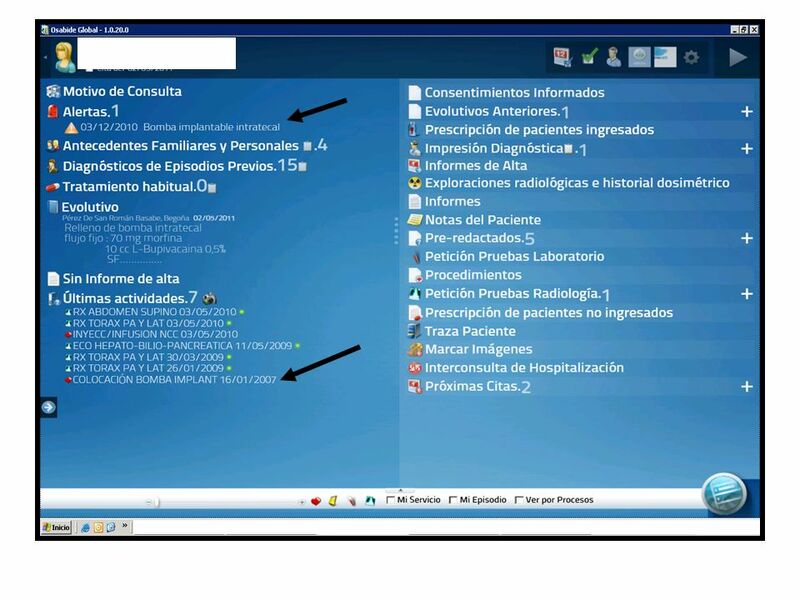 –Cooperation between Primary and Specialized Care System. 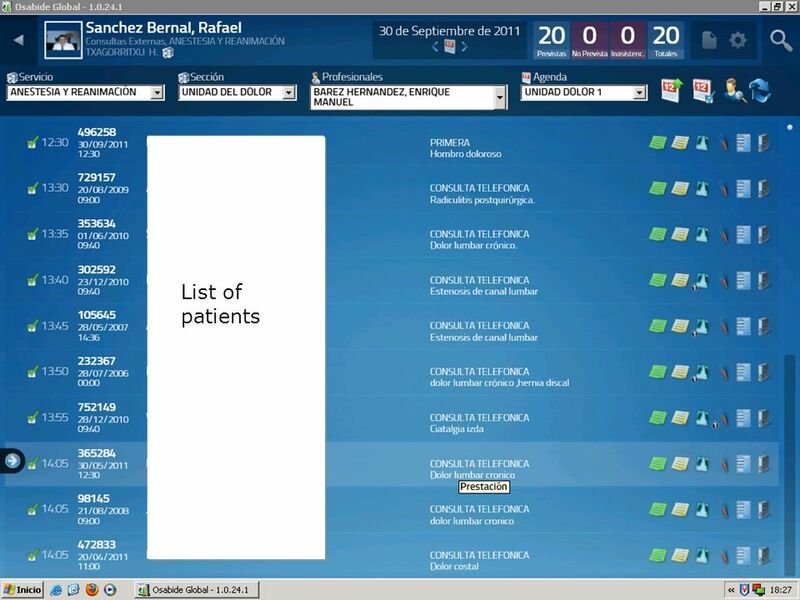 22 A story about how Patients and Practitioners improve their quality of life using an Electronic Unified Clinical Record called Osabide Global. 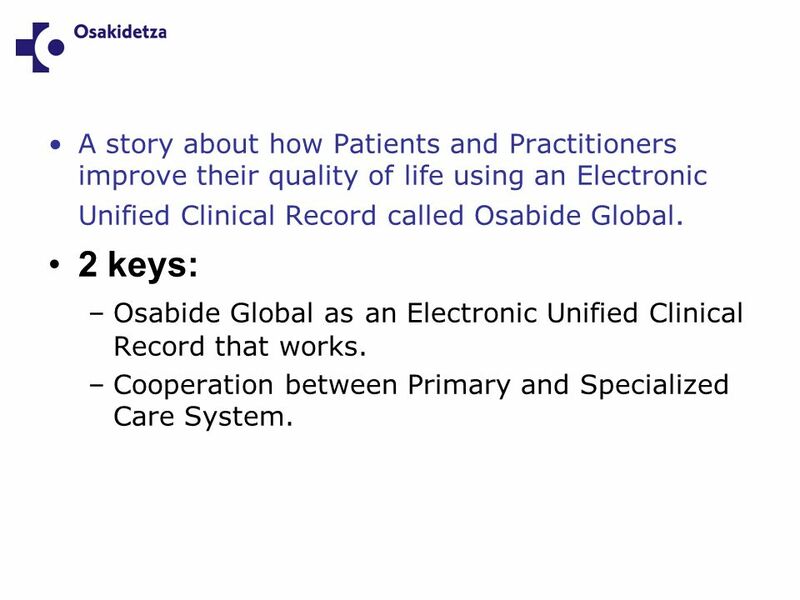 2 keys: –Osabide Global as an Electronic Unified Clinical Record that works. 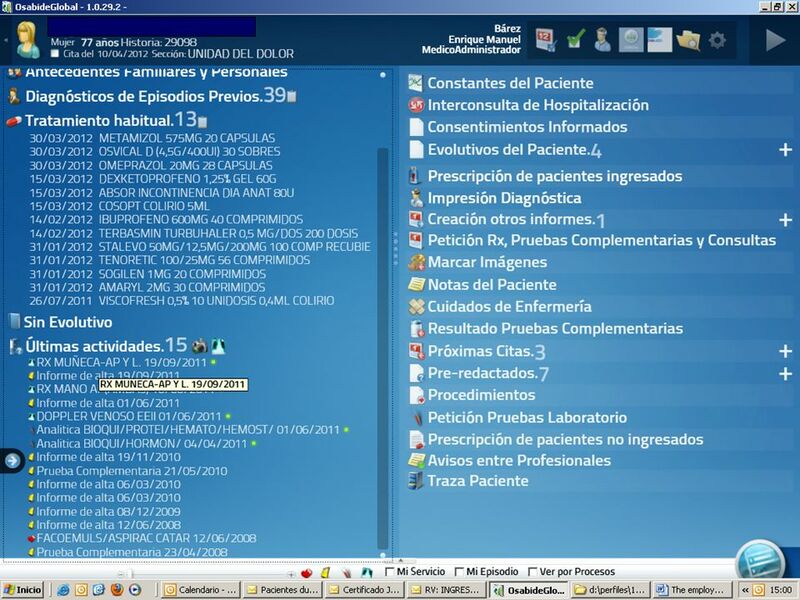 –Cooperation between Primary and Specialized Care System. 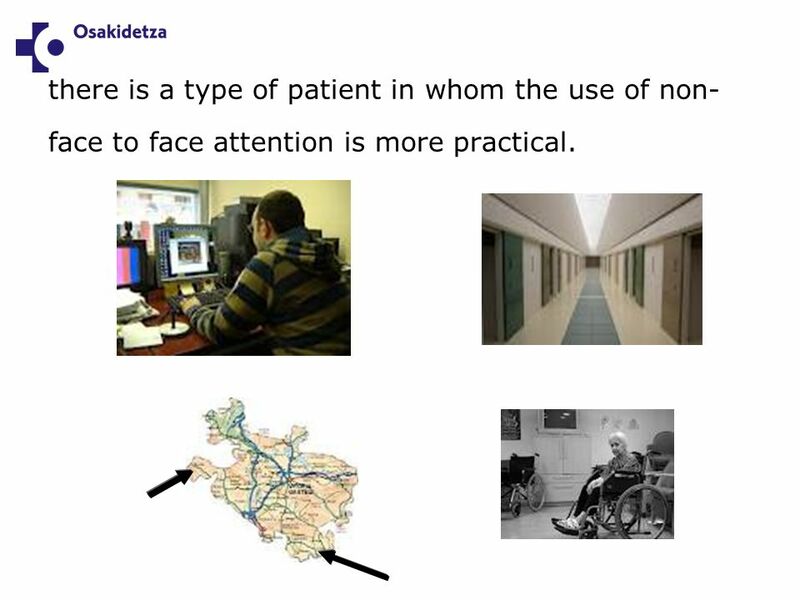 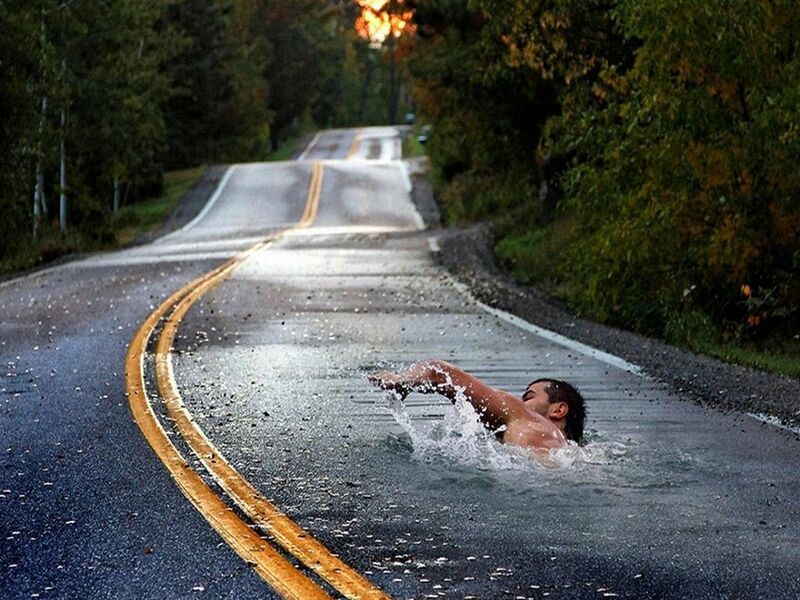 24 there is a type of patient in whom the use of non- face to face attention is more practical. 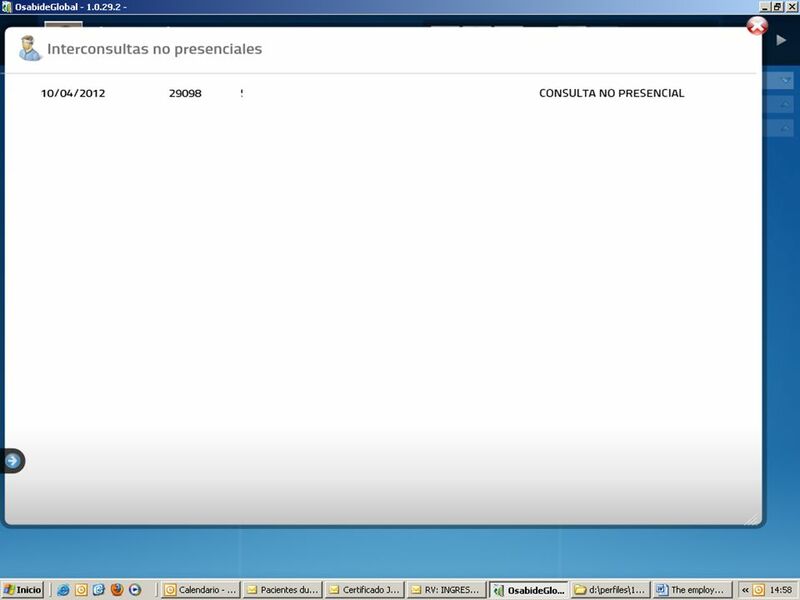 25 32 ¿ ? 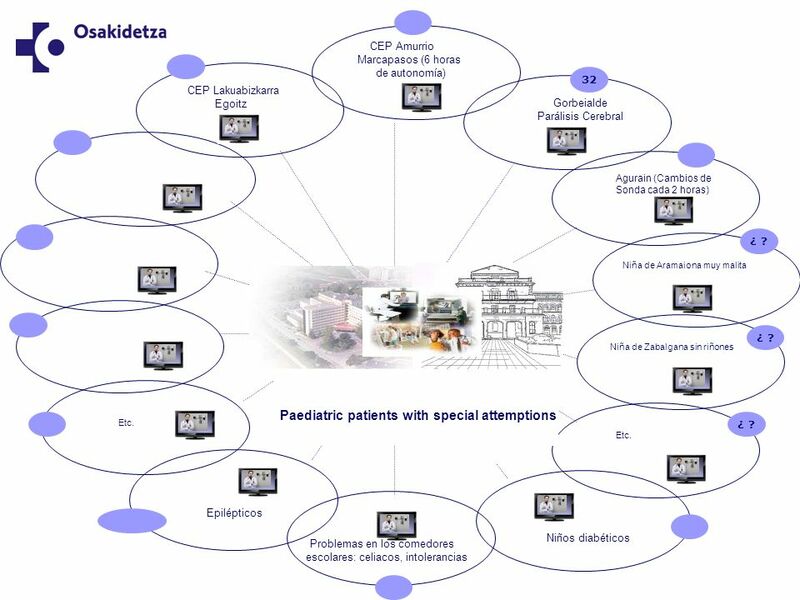 CEP Lakuabizkarra Egoitz Gorbeialde Parálisis Cerebral Agurain (Cambios de Sonda cada 2 horas) Niños diabéticos Epilépticos Paediatric patients with special attemptions CEP Amurrio Marcapasos (6 horas de autonomía) Niña de Zabalgana sin riñones Niña de Aramaiona muy malita Problemas en los comedores escolares: celiacos, intolerancias Etc. 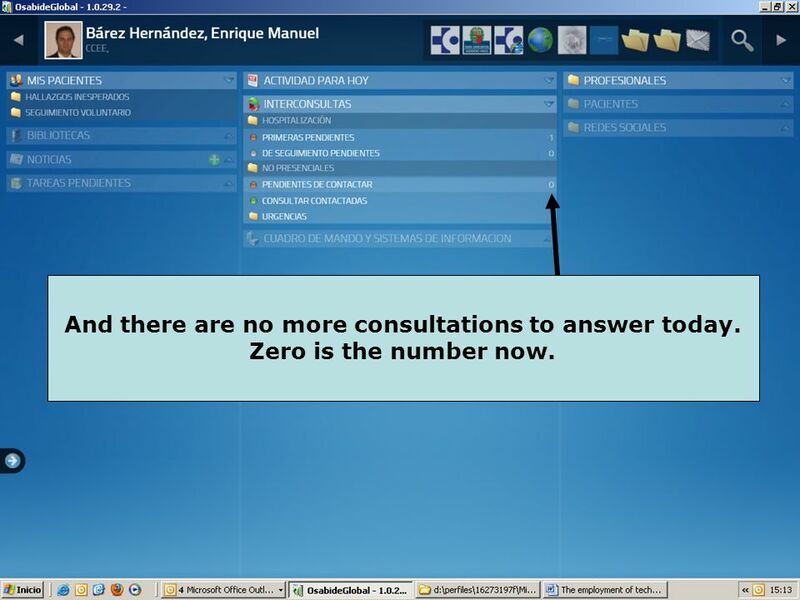 40 And there are no more consultations to answer today. Zero is the number now. 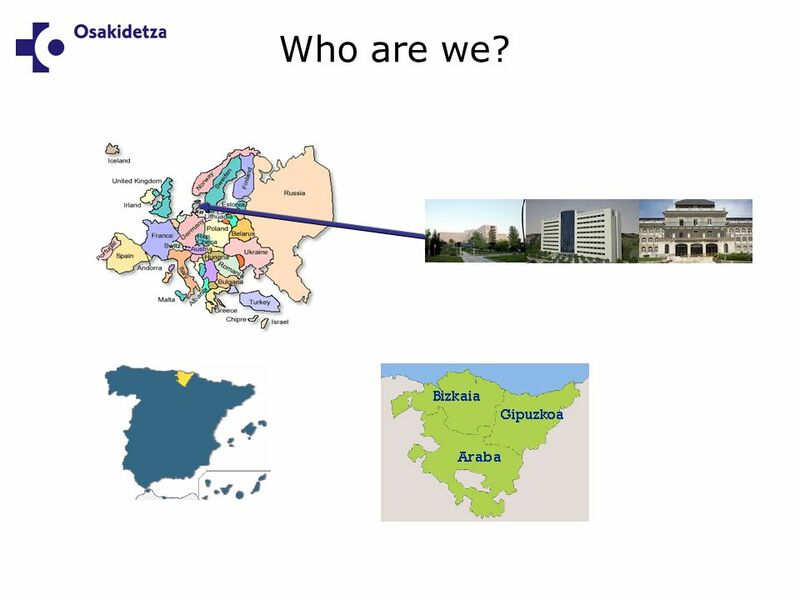 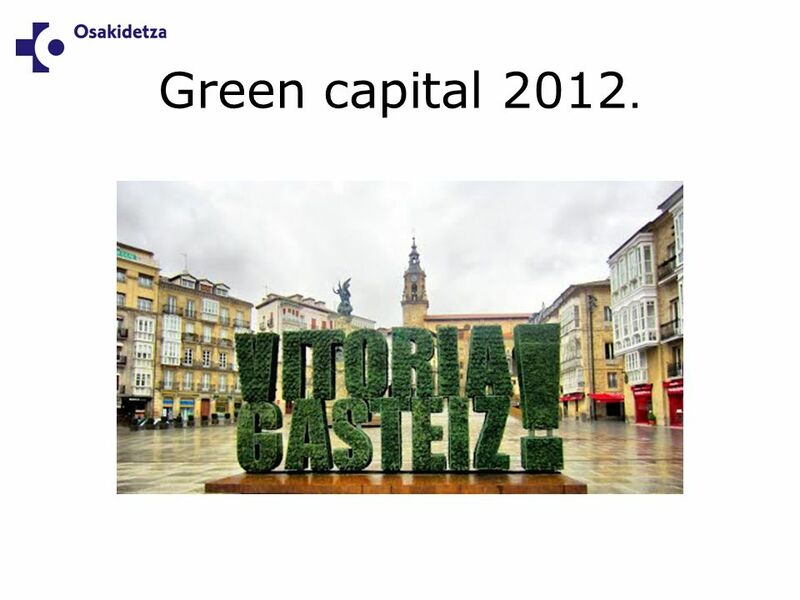 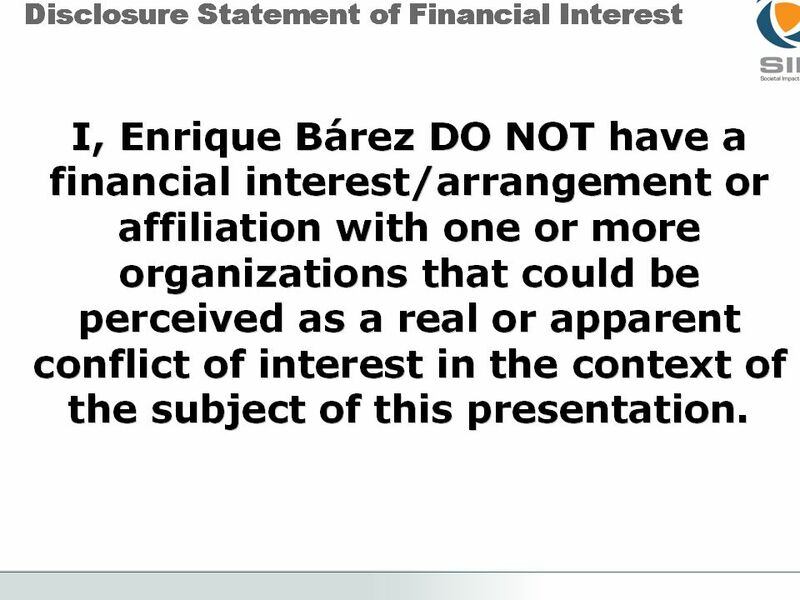 Download ppt "Who are we? 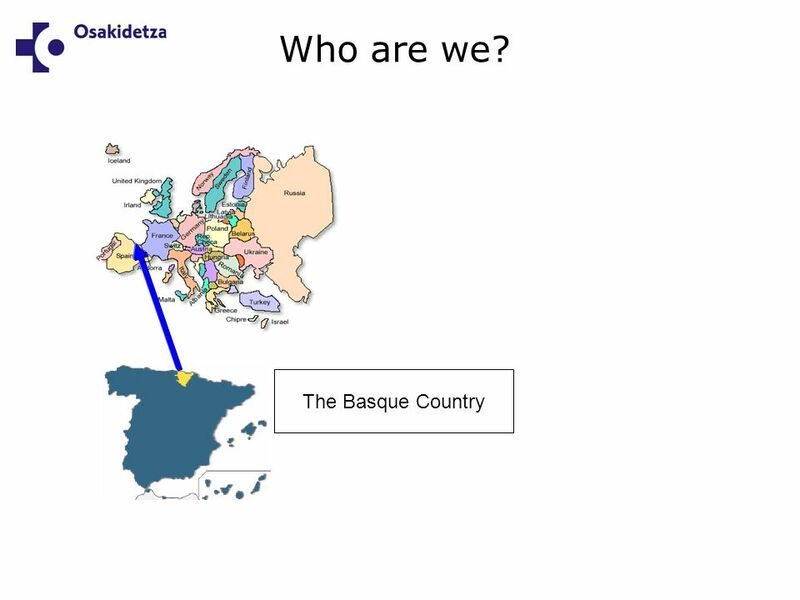 The Basque Country Who are we? 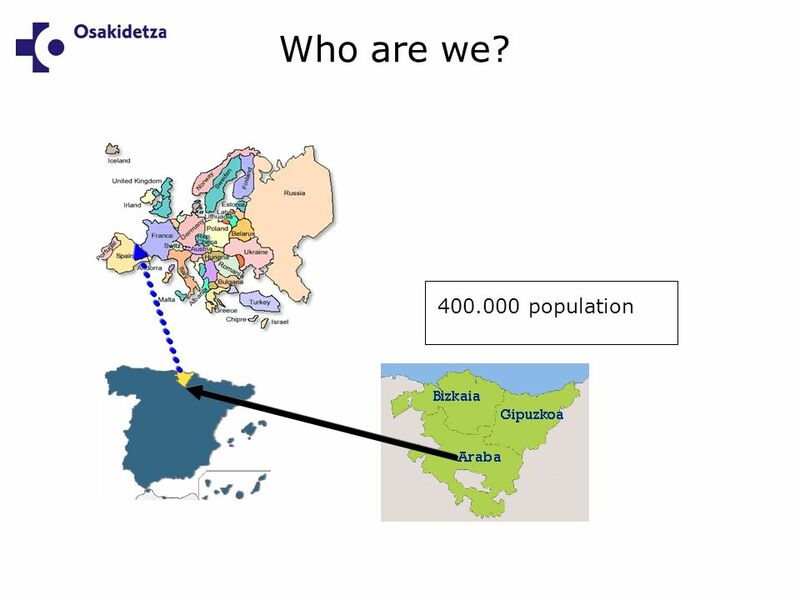 400.000 population." 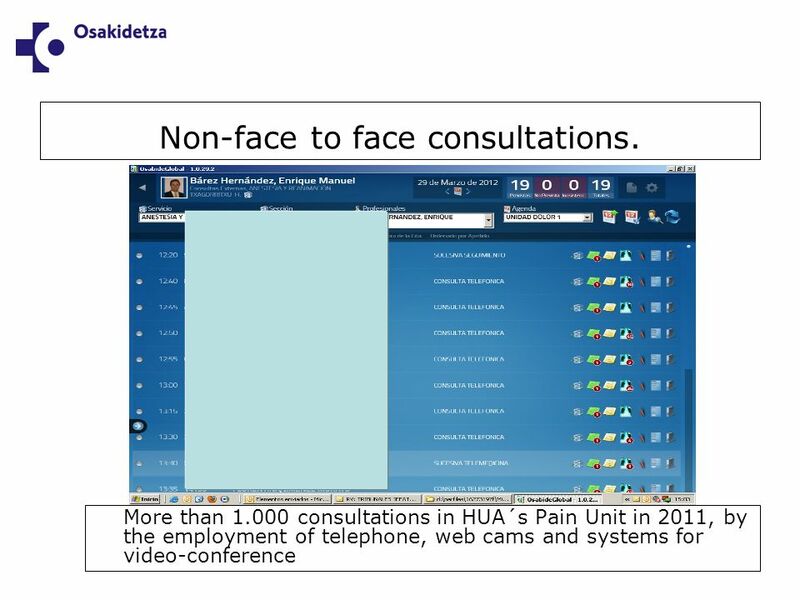 11 Inova Fair Oaks Hospital Master Facility Plan Zoning Applications Presentation March 2011. 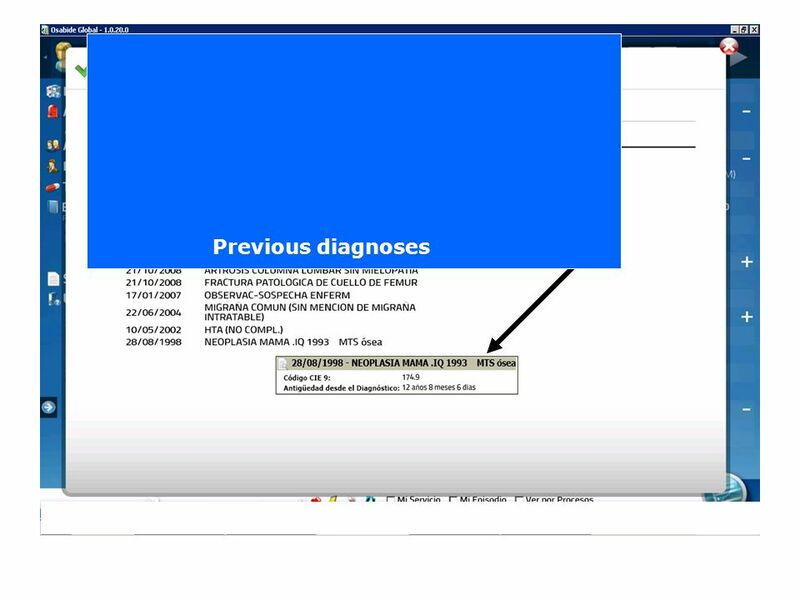 HIV/AIDS in Brazil at a glance 11th Advanced HIV Course 1 – 3 September 2013, Aix-en-Provence, France Ana Flor Hexel Cornely Clinical Hospital, Porto Alegre. 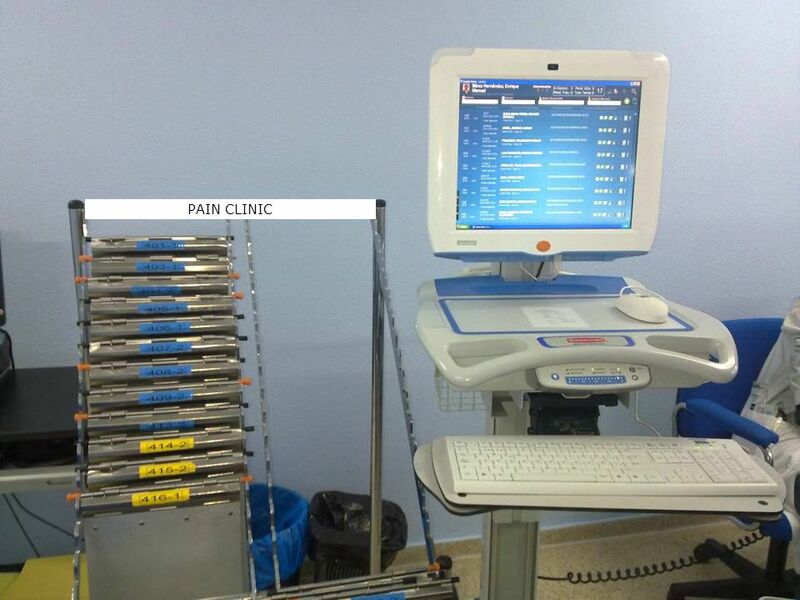 Reported improvements in the UK tracked with recent reforms Cambridge Centre for Health Services Research University of Cambridge. 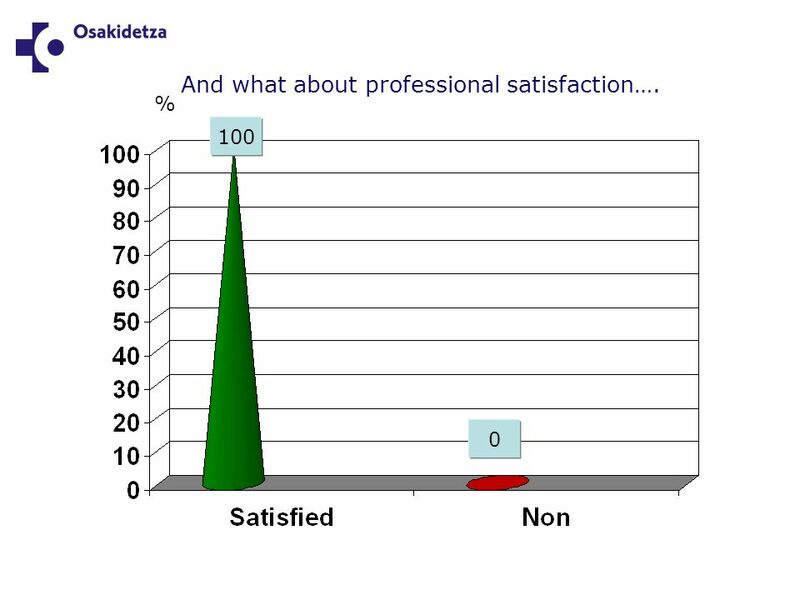 Enhancing the Capacity of Federally Qualified Health Centers to Achieve High Performance Results from the 2009 Commonwealth Fund National Survey of Federally. 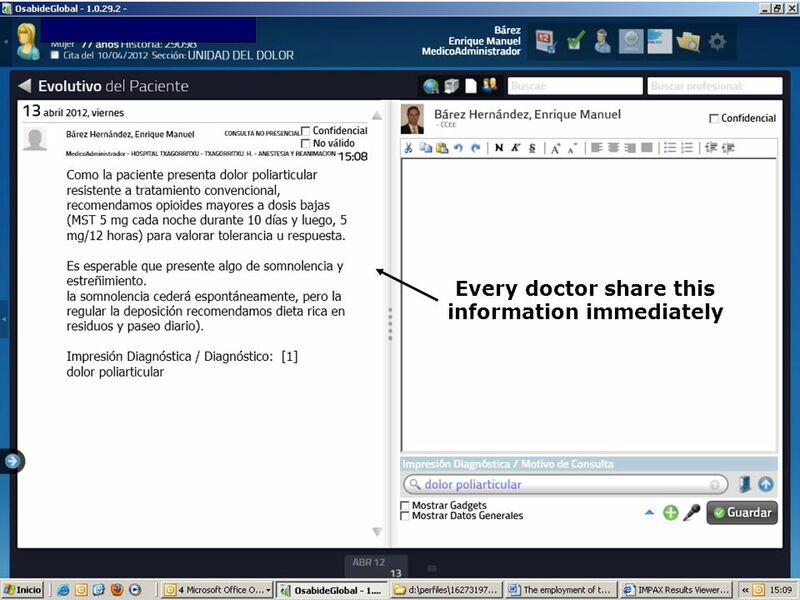 Office of Provider Adoption Support (OPAS): Supporting Primary Care Providers to Achieve Meaningful Use February 29, 2012. 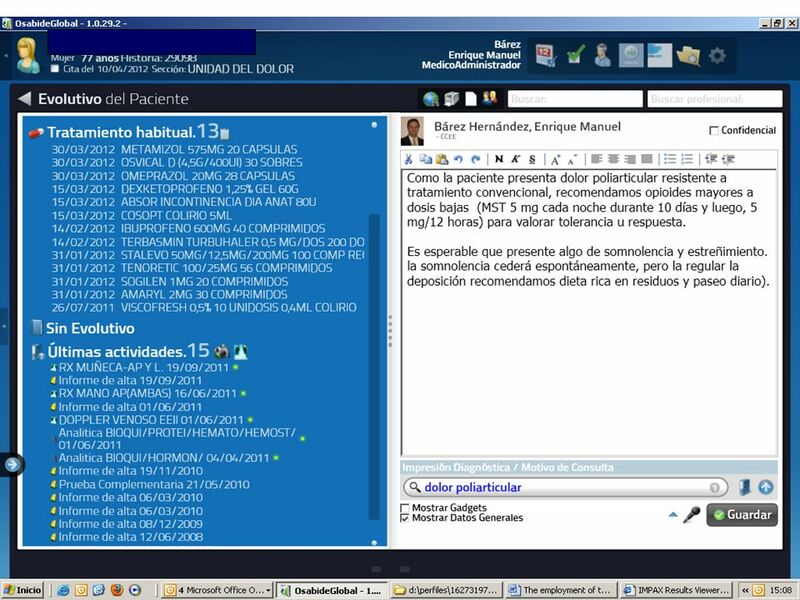 A group of responsible physicians, telecom and Information and Commun- ication (ICT) specialist and policy makers have come together and formed a common. 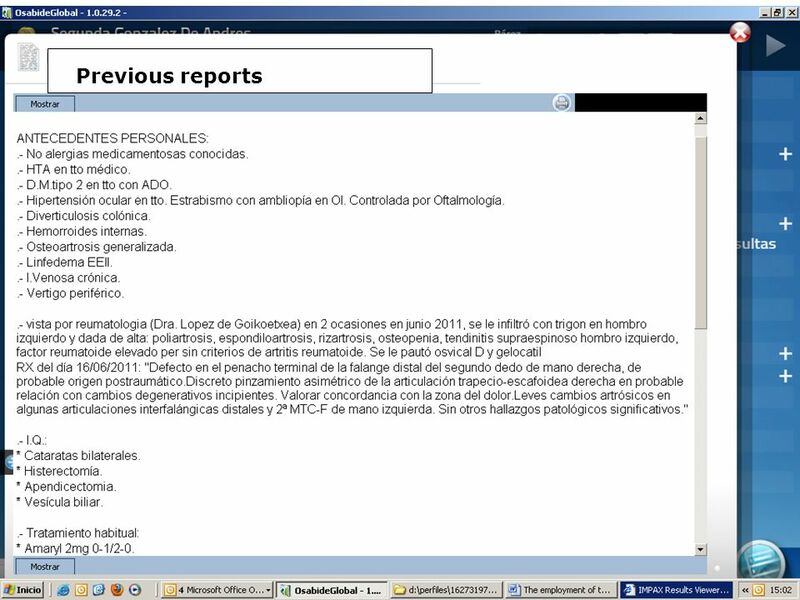 DiseaseNo disease 60 people with disease 40 people without disease Total population = 100.